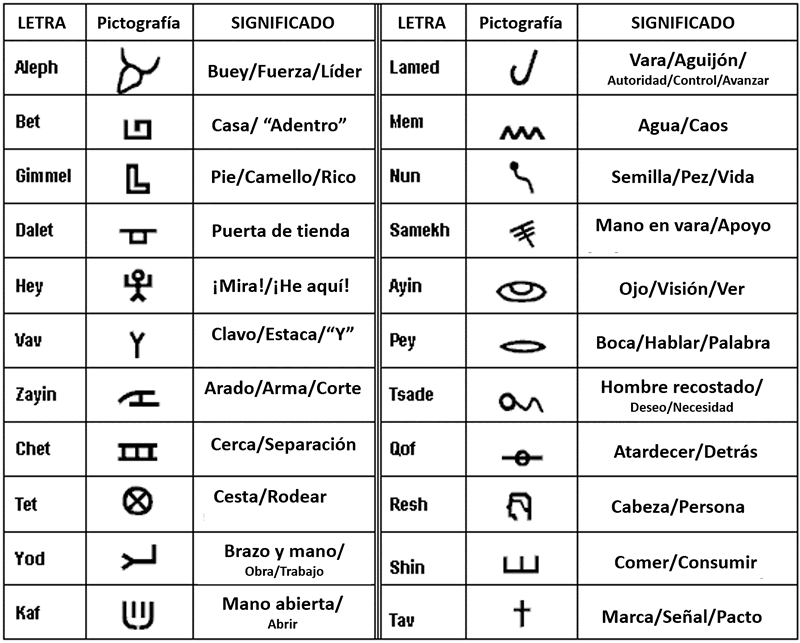 Esta usted en Aire acondicionado » Air conditioner symbols. What do they mean? There exist in the market a great number of air conditioners brands, either for country of origin (Japanese, Korean, Chinese, American, European, etc. ), in every brand depending on kinds according to use (split machines, multisplit, pipes, cassette, floor, etc. ), but then they exist series or “qualities” inside every kind of unit (Pro Series, FTX-K Series, AGY-UI-LV Series, H6500, Silver Deco, Akebono PXB, etc.). In short, hundreds and hundreds of versions of every brand, of every type… too many. In this article we are going to try to help you identify every one of air conditioner symbols, of their remotes’ and thermostats’, given that it is true in many of them the way of working is very intuitive, some of them who like to innovate delight us with icons which seem taken out from Star Trek saga and we know what they mean by trial-and-error. In some occasions, air conditioner symbols look like hieroglyphics more than what they should be: intuitive and simple icons. For it would be impossible to analyze all the brands, kinds and series, we will focus on the most common and used ones in air conditioning market. However, though your air conditioner brand isn’t included, it is possible some symbols of other air conditioner are shared with that brand and therefore it can clean up your questions. This happens in many occasions in Chinese brands because many of them are white brand and they are manufactured in the same factory but with different labels and names depending on the client who imports them. Turn on and turn off machine. Cold. Run the machine in cold mode. Heat. Run the machine in heat mode. Dry. This function makes the machine to run in dry mode, it will throw out cold but it will focus on removing room's humidity. Ventilation. The internal unit will activate, it will throw out air but it will be at an ambient temperature. Automatic or maintain temperature. It is used once we have the desired temperature in order to machine keeps that ambient temperature. The machine will use, in order to achieve it, either cold or heat mode. Automatic mode. It appears in some functions like fan speed or air slats direction, in order to machine decides which position it takes in every moment. Internal fan speed symbol. On it it's indicated the speed we want, the more amount of lines more speed and therefore more air flux. Quie mode (very soundless). This symbols activates quiet mode, which will tell the machine to slow down internal fan speed to minimum (even below slowest speed). Vertical airswing symbol. With this symbol we can see actual air direction slats position. Static position, automatic or oscillating. Horizontal airswing symbol. With this symbol we can see actual air direction slats position. Static position, automatic or oscillating. Powerful. Maximum power during 15 minutes. Neither temperature nor fan speed can't be adjusted. Air purification. It activated air purification by a plasma filter. Natural flow or natural breeze. Mode which imitates a natural breeze by making airswing to oscillate as vertically as horizontally and ventilation speed. i-Save function symbol. It allows to recover a predetermined setting previously recorded. i-See Sensor. It activates temperature sensor which controls air direction in order to a more sensitive temperature (higher or lower). Presence sensor. It will turn on or turn off presence sensor in order to reducing power or turning off the machine if it doesn't detect people. Cold mode. It switches the unit in refrigerating mode. Heat pump mode. It turns on the unit in heat mode. Dry. Function which removes humidity. It will throw out cold air but it will maximise ambient demudidifying. Ventilation function. The unit will run only in ventilation mode, neither cold nor heat. Automatic function. The unit run either in cold or heat mode in order to maintain ambient temperature to the selected temperature. Fan speed. It adjusts fan speed. External unit silent mode. This will work on external unit in order to reduce noise. Vertical airswing. We can select vertical air direction, either stable position or automatic. Powerful. This function will make the machine run at its maximum capability during 20 minutes. After these minutes it will return to its normal function. It can be used either in cold mode or heat mode. Comfortable air flux. This function will create a pleasant ascending air flux in cold mode and a descending one in heat mode similar to a breeze. Silent operation. This function reduces to minimum internal fan speed in order to reduce noise to minimum. Econo Daikin function. If it's activated it will limit electric consumption of the unit. Daikin smart eye function. When it's activated and there aren't any movements in the room, the unit will activate automatically the saving energy function. It activates cold mode in our Fujitsu-General air conditioner unit. Heat mode. Activation of heat mode in our Fujitsu air conditioner. Dry function. This option, even working in cold mode, will try to eliminate the most quantity of ambient humidity. Ventilation mode. Our air conditioner will work like a fan without throwing out neither cold nor heat. Automatic mode function. This symbols indicates us the unit is on automatic mode and it will use either cold mode or heat mode to reach assigned temperature. It switches on or switches off the internal unit quiet mode, reducing to minimum the noise produced by this. Vertical airswing. We will be able to select air flux direction either vertically, steady or automatic. Ventilation speed in automatic mode. The internal unit will decide itself the best air output and it will run according to the best option. Weekly programming. This symbol will appear when weekly programming is activated in our air conditioner. On/Off programming. It will appear when we have programmed a switching off, a switching on or both of them. The energy saving function activated the presence sensor, which will reduce its power when no one in the room is detected during 20 minutes, returning to its normal state when human presence is detected. Cold function. Activation of the cold mode in LG air conditioner. It activates the heat pump mode of LG air conditioner. Dry function of LG air conditioner. Automatic mode activation. The unit will try to maintain the ambient temperature using cold and heat functions when necessary. It adjusts internal fan speed. Internal unit quiet mode. It reduces noise to minimum of LG air conditioner. Vertical airswing movement. We can select the air flux direction or leave it in automatic mode. High power function. Once it is activated the unit will run at its maximum capability in order to reach as it can the selected temperature. 30 minutes duration. Horizontal airswing. It gives the chance to direct horizontally air flux. Natural wind function. This function will simulate a small natural breeze. Ambient temperature. By pressing this button we will obtain a reading of the current ambient temperature. Weekly programming. This icon will appear when a weekly schedule is activated. This button activates the plasmater ionizer generating cations (positive ions) and eliminating bacteria and other harmful substances. Internal unit automatic cleaning function. Once it is activated and when unit switches off, this will keep running in ventilation mode during 30 minutes in order to dry the machine. Sleep mode or night mode. When it's activated in cold mode, the selected temperature will rise 1ºC every 30 minutes automatically to a maximum of 2ºC in order to foster a comfortable sleep. Econo function. It activates the energy saving of a 25% or 50% showing L or LL depending on the saving desired. Cold mode. The air conditioner will run by throwing out cold. Heat mode or heat pump. Our air conditioner will throw out heat. Dry mode. The air conditioner will focus on removing ambient humidity by throwing cold. Ventilation mode. Function which stirs the house air but without throwing out neither cold nor heat. Automatic function. The unit will maintain the ambient temperature in the desired temperature by means of cold or heat. It increases or decreases the internal fan speed. Quiet mode. The unit will reduce as much as it can the noise produced in the internal unit. Vertical airswing. We can select the vertical air flux direction or select the automatic mode. Horizontal airswing. We can select the horizontal air flux direction or select the automatic mode. Comfort Samsung function. This fuction will achieve to reach the desired temperature by providing a soft warming or cooling. It activates the Virus Doctor function which will produce anions (negative ions) in order to purify the ambient air. Sleep function or Samsung's night mode. The unit will run in sleep mode and it will reduce its noise and temperature gradually. Single user function. This function will reduce the energetic consumption of the machine. It activates the cold function in our air conditioner. Heat pump function. 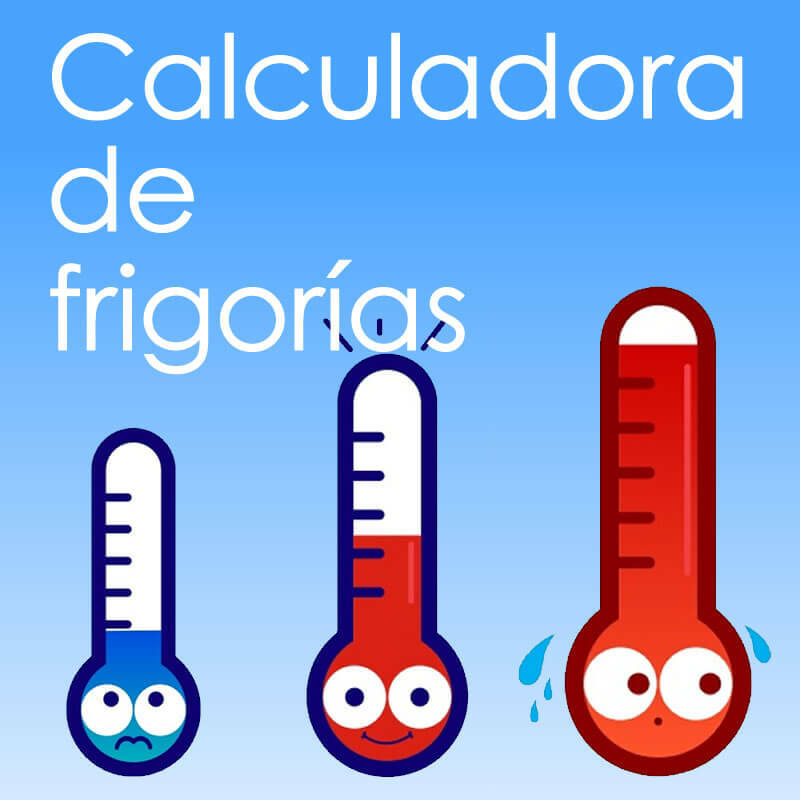 This function will activate the heat function in our Mundoclima air conditioner. Dry function Mundoclima icon. The air conditioner unit will run as a dehumidifier. Fan function. The unit will work in ventilation, it won't throw out neither cold nor heat. Automatic function. This function will make the unit to maintain the recorded temperature by using cold mode or heat mode. It activates the internal fan turbo speed, a speed even more powerful than the high one. It activates the sleep or night function in order to achieve the best comfort by increasing (cold mode) or decreasing the ambient temperature automatically.